We are Chuck and Lou Ann Neely. We founded Riven Rock Farm in 2009. The farm business was born out of a passion to raise artisanal, nutrient dense, grass-fed food; to practice chemical free, regenerative agriculture and to re-connect our customers to the land. 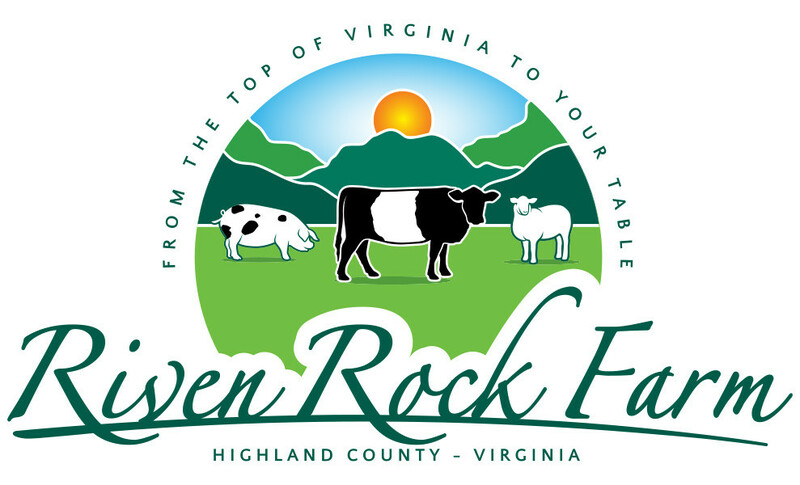 Riven Rock Farm is located in beautiful Highland County, Virginia. Our highlands are also known for incredible grazing and cool season grasses, which are rich with limestone minerals. These mountainous grazing farms, when combined with the clean, spring fed waters and cool summer temperatures, create the perfect environment for world class, grass-finished beef and lamb. Riven Rock utilizes heritage breeds and heritage crosses: Galloway beef cattle (Belted and Solid colors), Katahdin and Dorper Sheep. 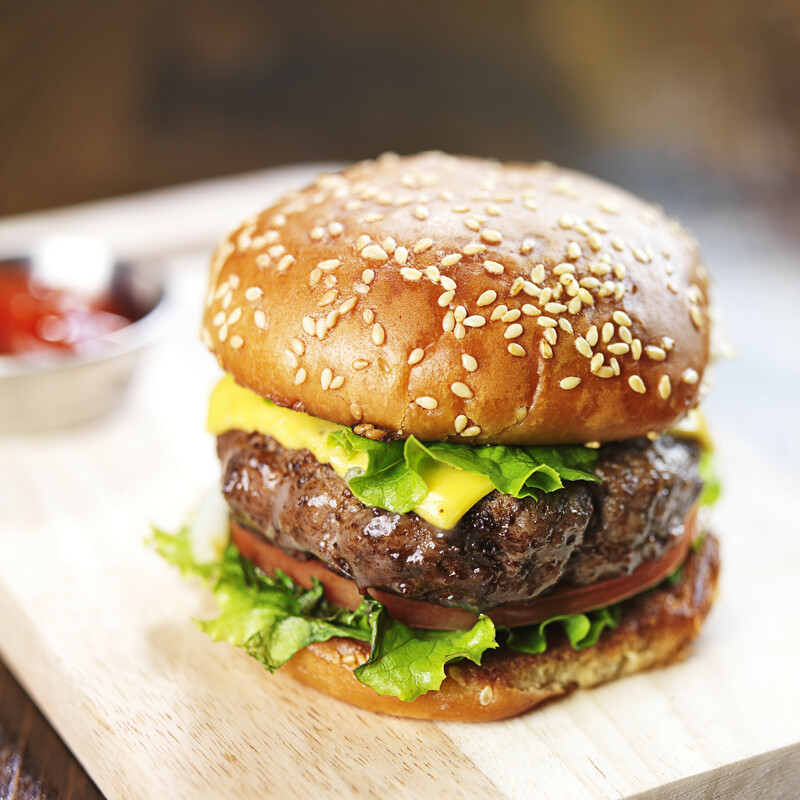 Our heritage beef and lamb are delicious, healthy and 100% grass fed, and grass finished products. Riven Rock is comprised of 700 acres of hardwood forests, mountain meadows, and high sweeping pastures. We get asked a lot about the name "Riven". This ancient Gaelic word "Riven" means- to split or shatter- and we certainly have our share of split rock formations, cliffs and caves here in our forests and ridges. Lou Ann and I also find our ancestral roots in rocky western Scotland- where our ancestors were farmers in the windswept, hilly regions of Galloway and Ayrshire. Located at close to 3,000 feet in elevation, our summer temperatures are a refreshing change from the "lowlands". Come stay with us at Laurel Run Cabin, or our new Rainbow Springs retreat lodge and refresh your spirit while you enjoy the farm and the surrounding Highlands of Virginia. While you are here, we'd love to take you on a tour of the farm.